MXNet recently became a popular open source deep learning toolkit for a variety of problems in computer vision and natural language processing (NLP). 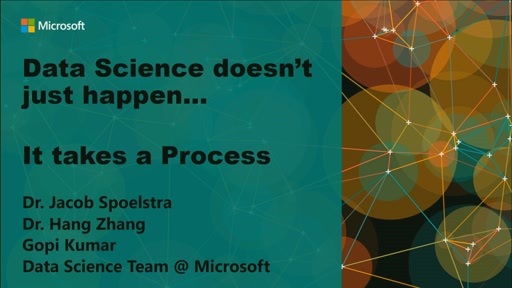 In this talk, we explore the MXNet framework and describe how to build it on Azure. 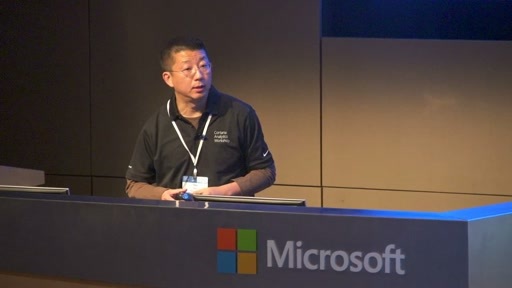 We follow up with two examples using MXNet in Microsoft R Server and Python for both computer vision and NLP problems, and show how the new Azure N-Series GPU VMs substantially accelerate deep learning. 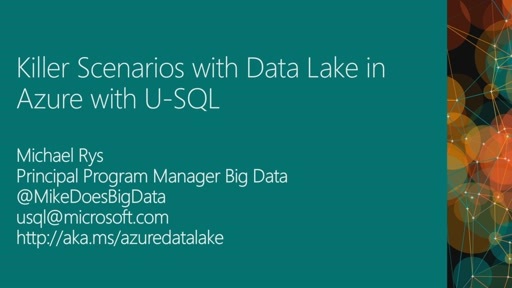 Finally, we present integration scenarios that enable scalable deployment using tools such as Azure Data Lake Storage and Azure HDInsight Spark.